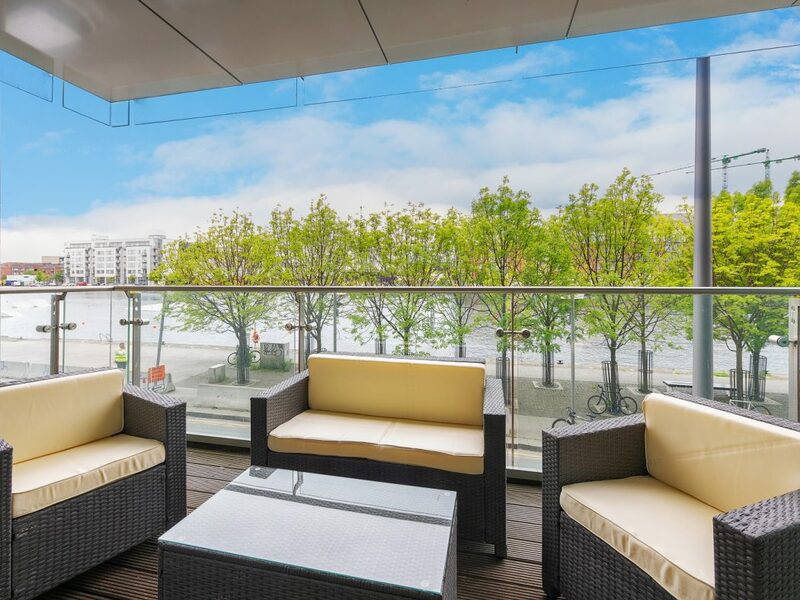 A beautifully presented, south facing, two-bedroom, two bathroom apartment with water views in this prestigious development in Grand Canal Dock. 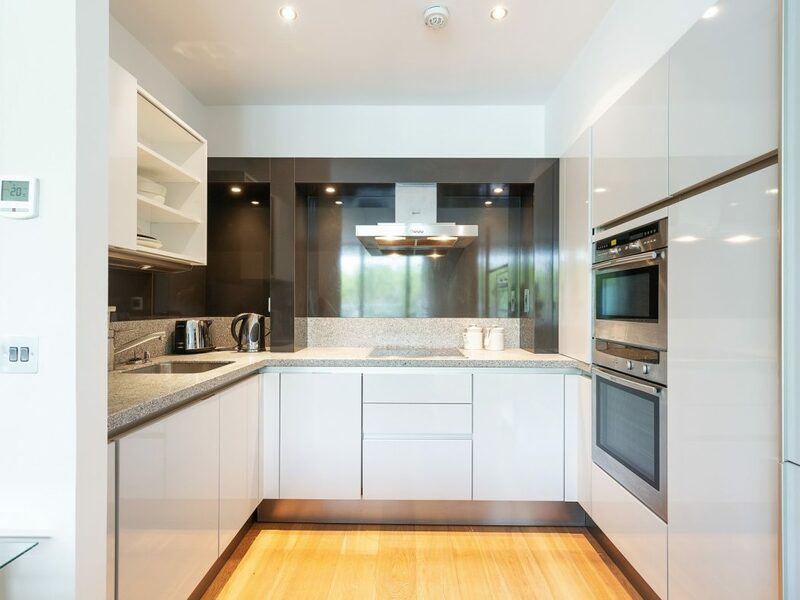 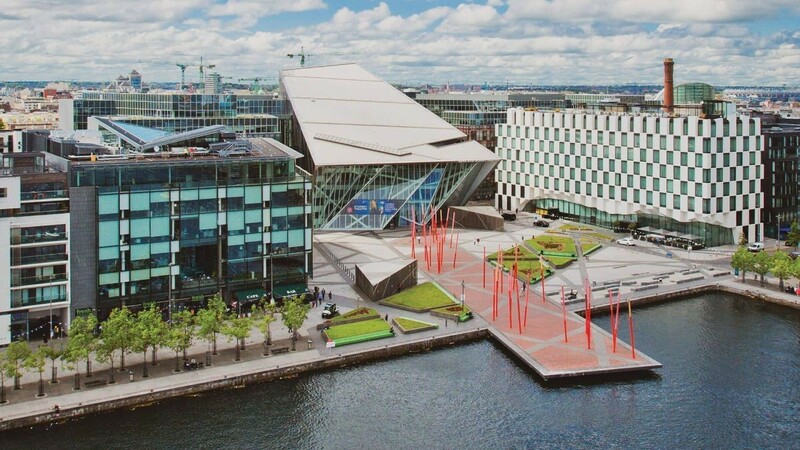 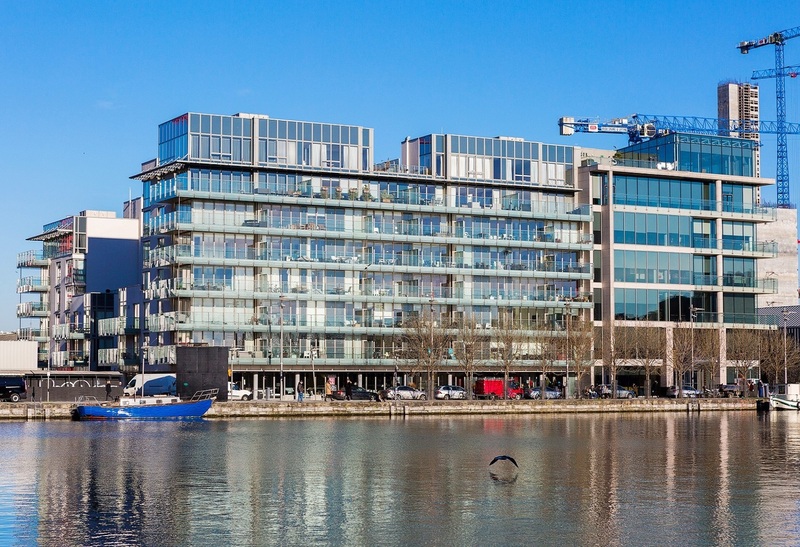 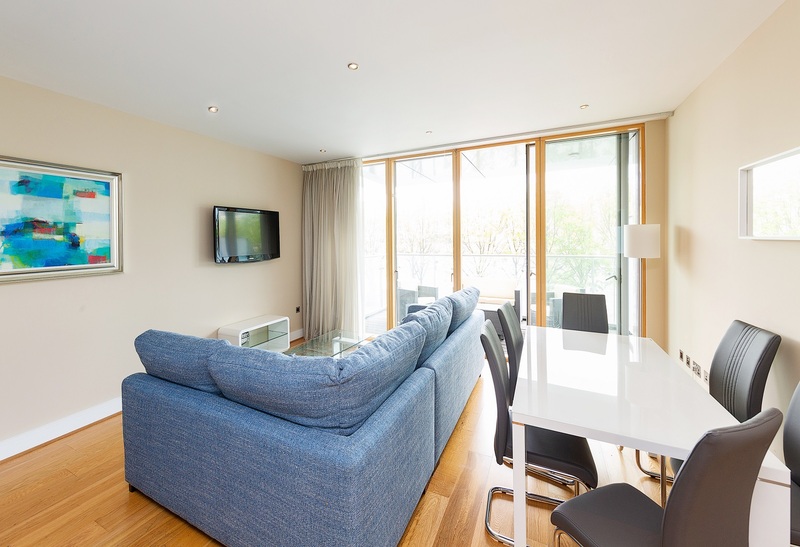 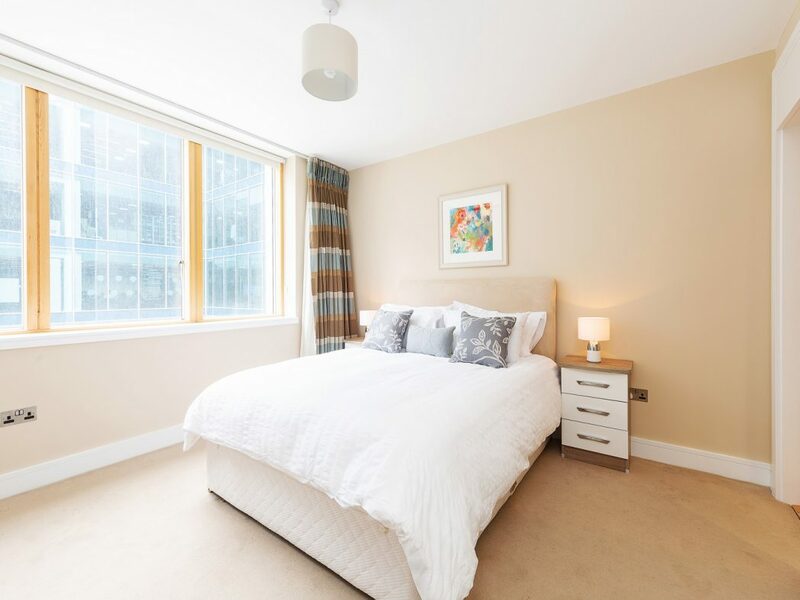 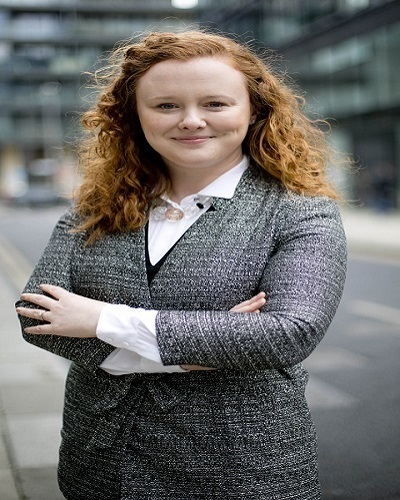 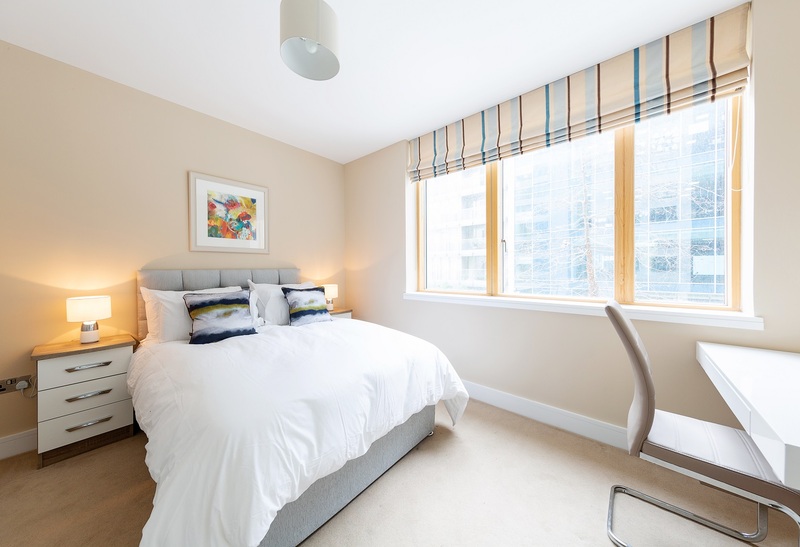 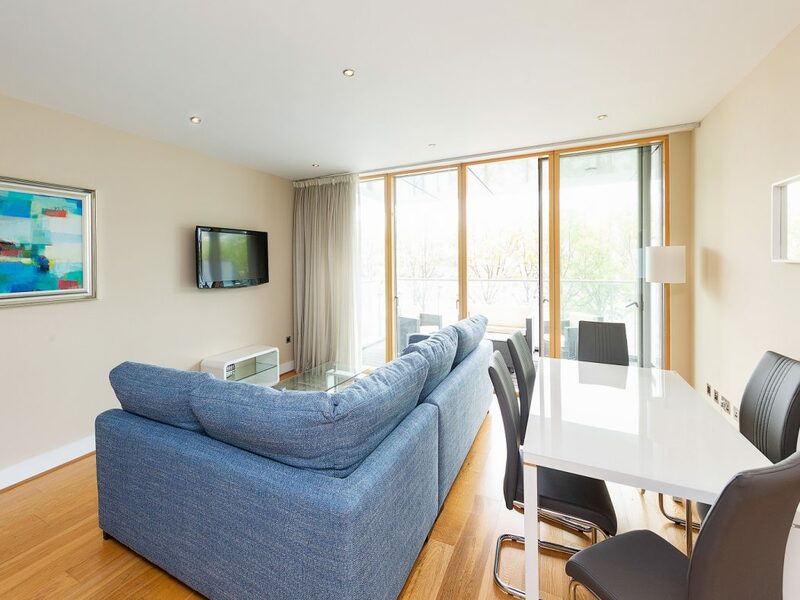 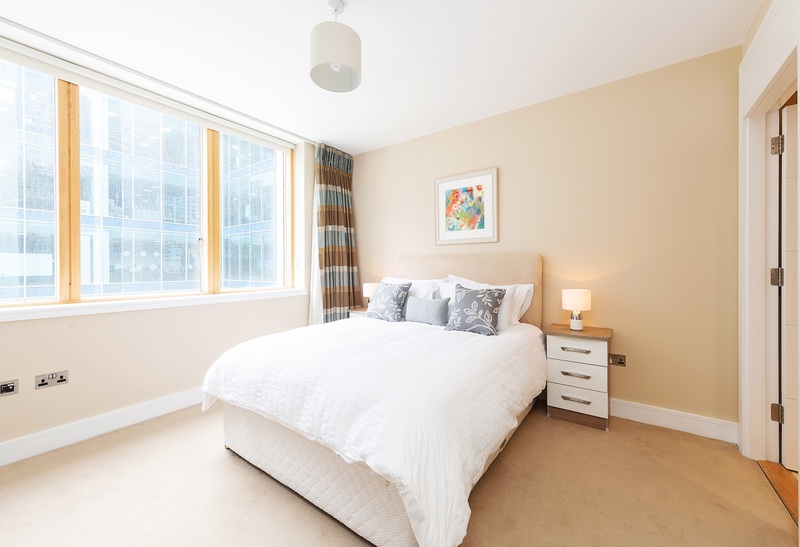 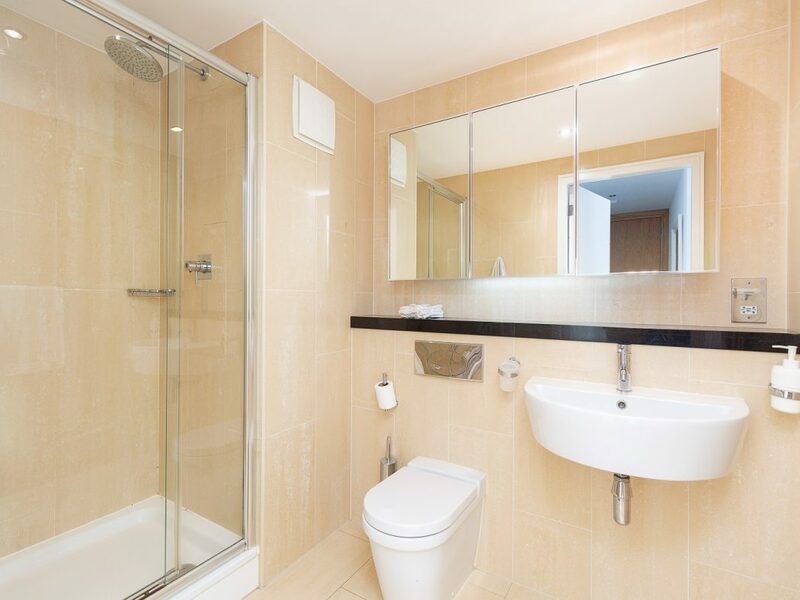 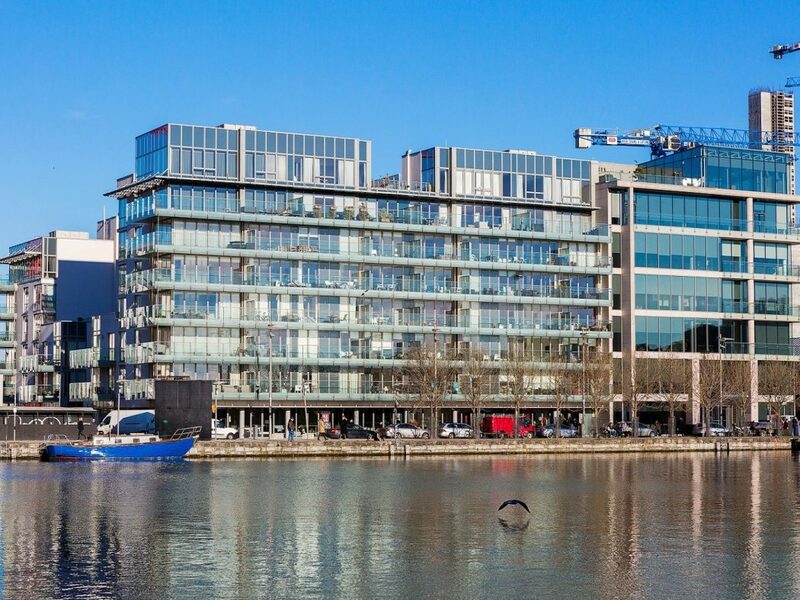 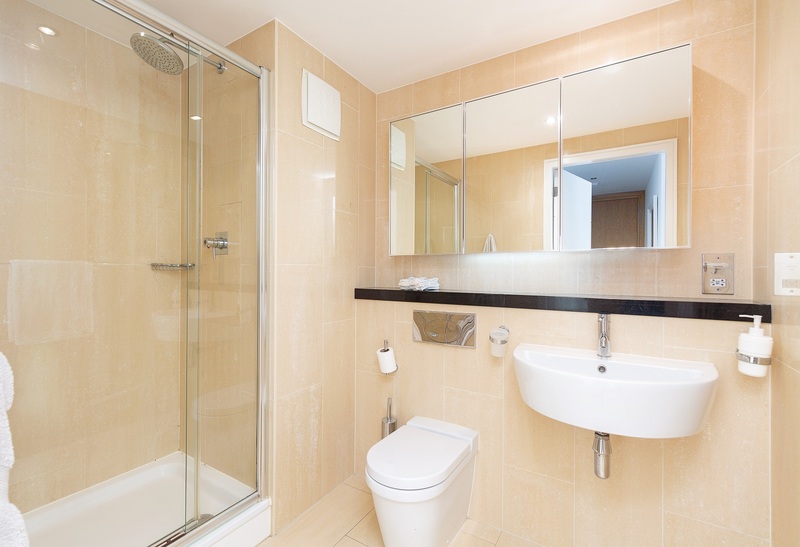 Just off Grand Canal Square, this apartment is in an exceptional location, surrounded by a wide range of multinational employers such as Facebook, Google, JP Morgan, AirBnB and many more. 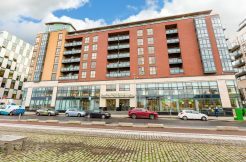 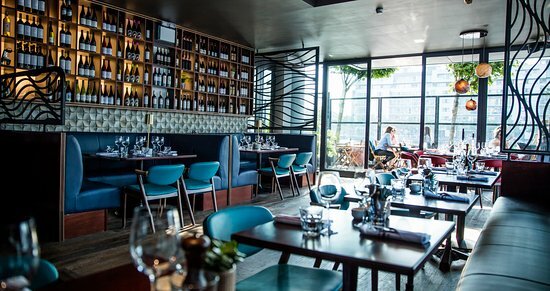 A host of amenities are available in the immediate vicinity, including cafés, restaurants, convenience stores and excellent transport links. 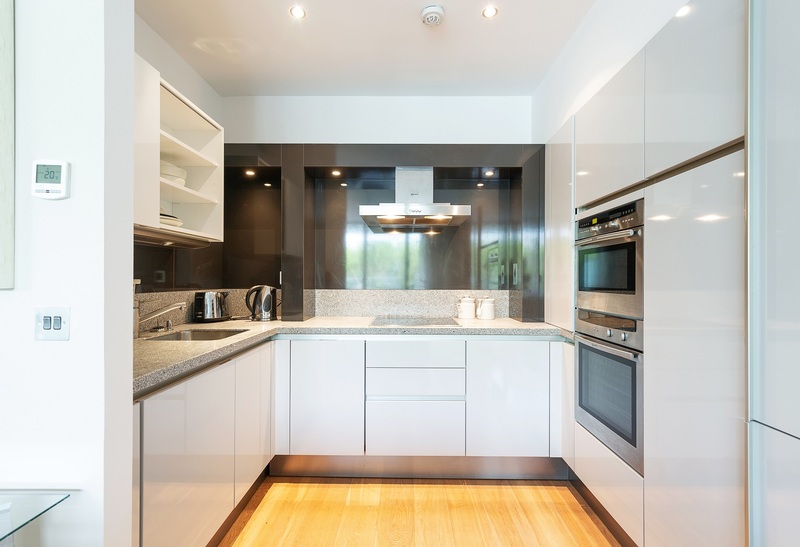 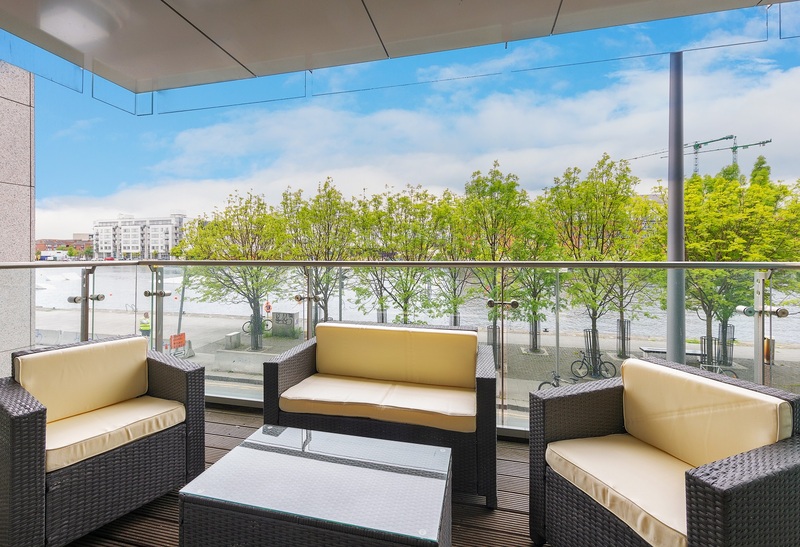 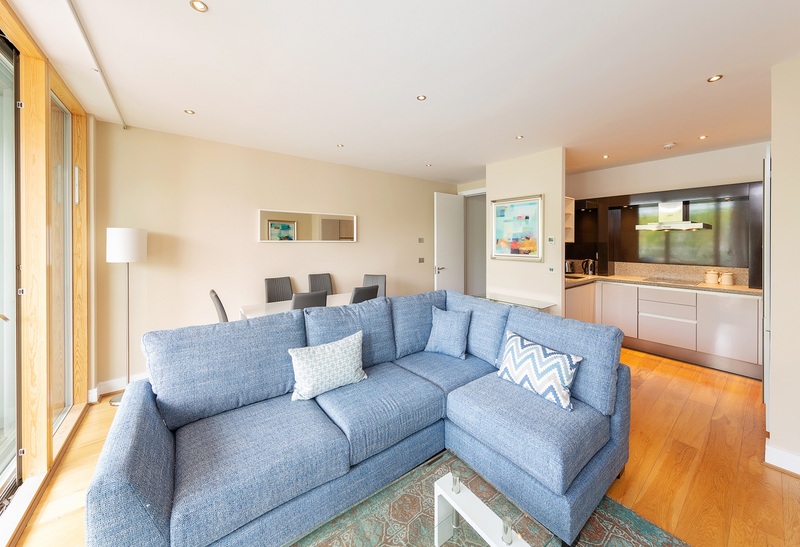 Situated on the first floor, this apartment features a generous terrace overlooking the dock, high-gloss Siematic kitchen and gas fired, underfloor heating. 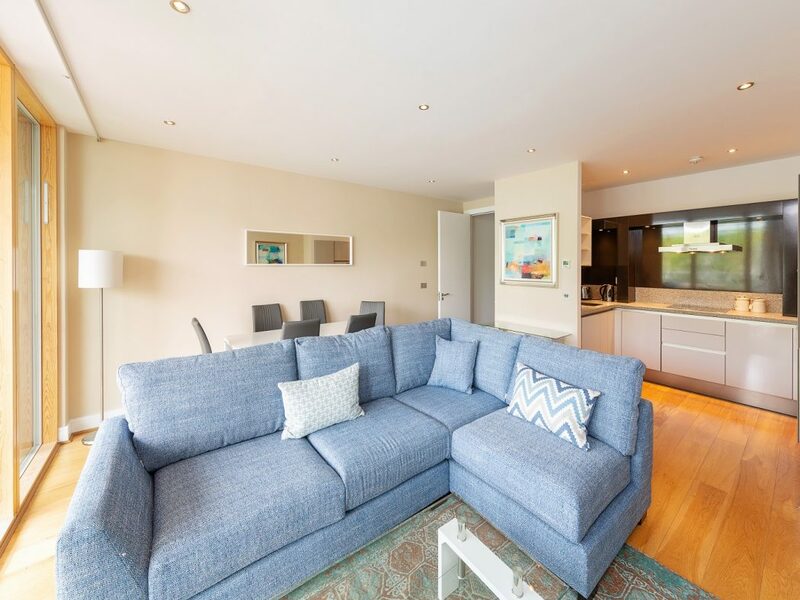 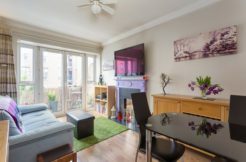 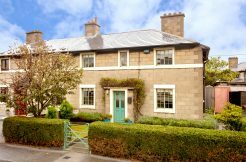 Accommodation comprises entrance hallway with storage room, open plan living/dining room with access to the terrace, fully fitted kitchen with integrated NEFF appliances, two double bedrooms, master en-suite and a further bathroom.